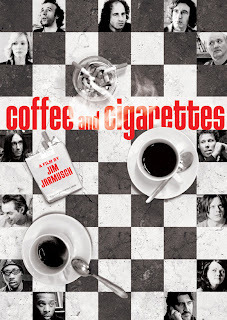 Director Jim Jarmusch is someone you either love or hate. His films are quiet, soft, slow, and very subtle. There's basically no action at all, just people sitting around and talking. The key is what they are talking about, and how they interact. Tiny nuances that hint at an opposite, unspoken dialogue going on at the same time. If there's a lot of stuff going on in your room, you might as well watch something else. You have to pay attention to the details to enjoy this film. 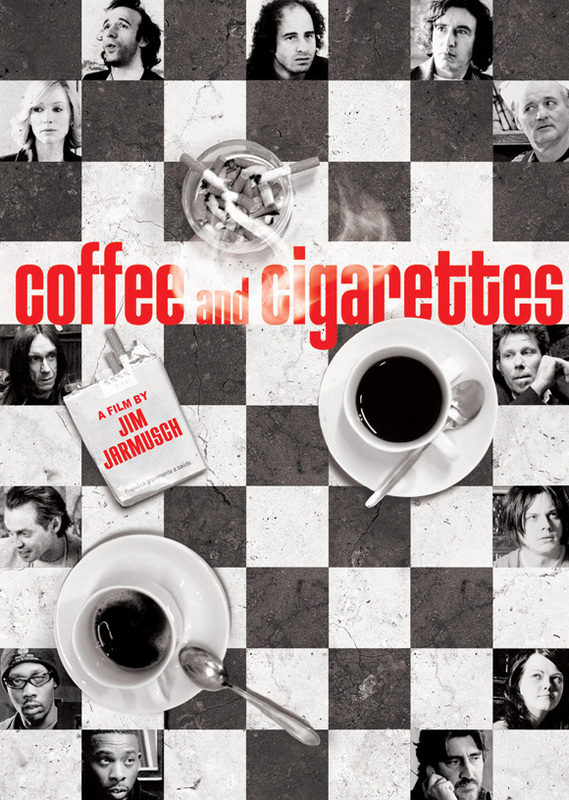 This is not just one film, but a series of shorts, brushing shoulders in a busy black and white world, where most are too stressed to enjoy a simple coffee and a cigarette. Stop looking for coherency, cause you wont see it till you stop looking. So what's it about then? Nothing, really. Just people, being people. And to make something so mundane so interesting, has to be admired.